Do you feel like you don't have a story? Or that your story isn't worthy of telling? 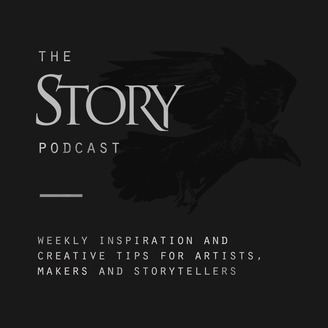 This week's episode we talk about the one thing that will make or break a story. And you'll be surprised at how liberating it will be to hear what it is. This will help you tell your story, no matter how big or small it may seem to you. To gain access to more resources like this one, go to STORYcraft.co. 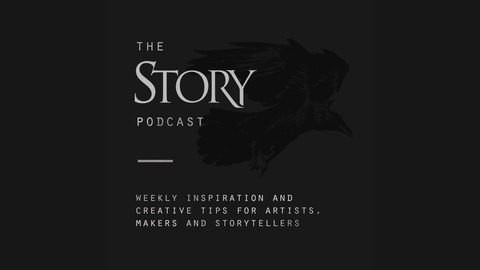 To learn more about STORY, visit STORYGatherings.com.